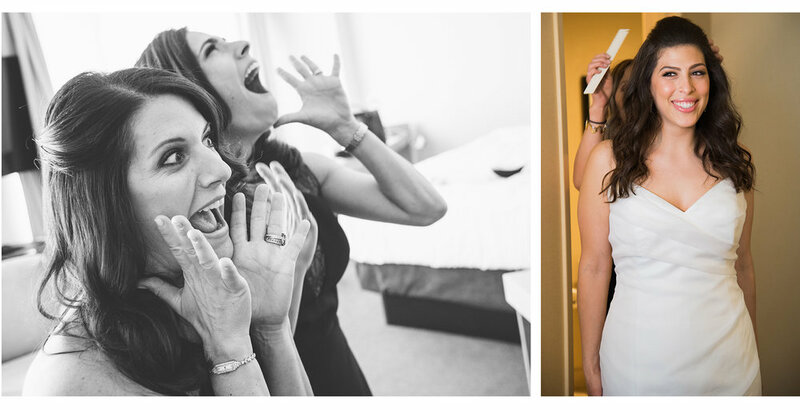 We were so excited to head up to Milwaukee last spring for Tali+Michael's gorgeous wedding! 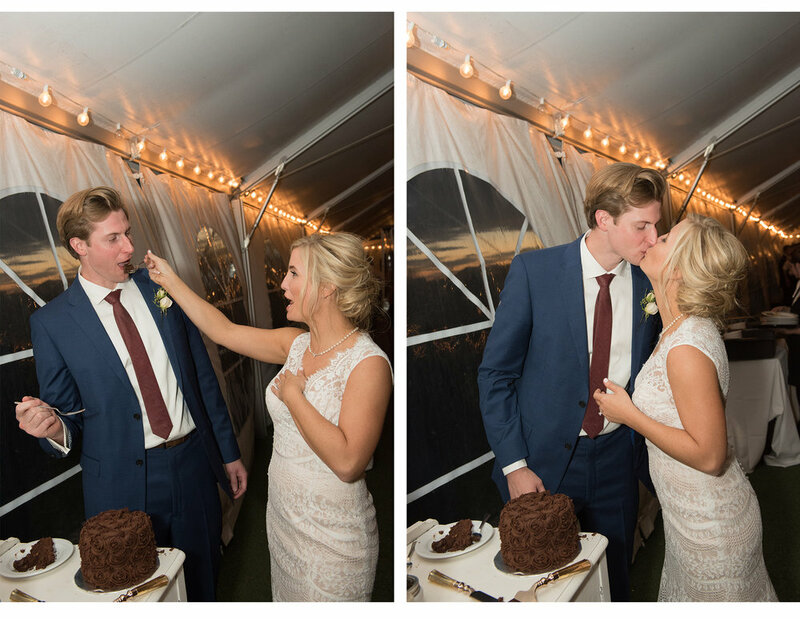 These two are an adorable couple and their whole day was filled with lots of love, joy, and celebration! 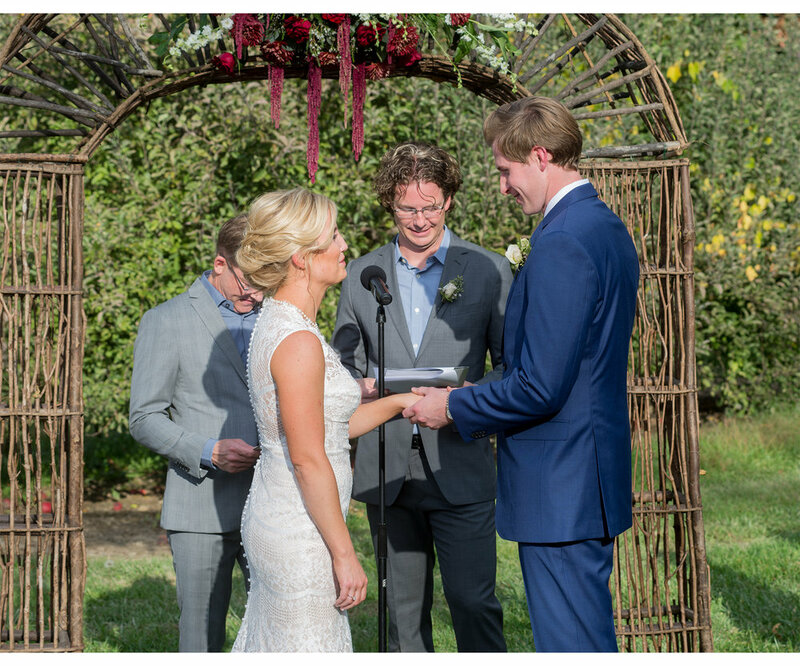 We wish them all the best as they approach their first anniversary! It's a frigid day in Chicago and everyone is sad to have to return to work... 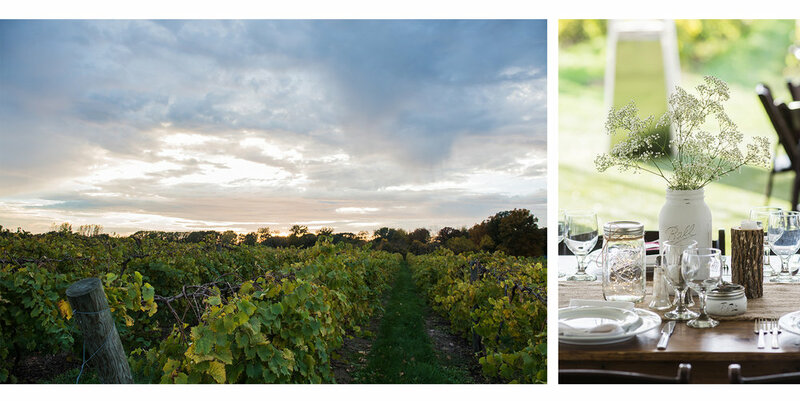 So today seems like the perfect day to look back on a gorgeous autumn wedding in an incredible vineyard! 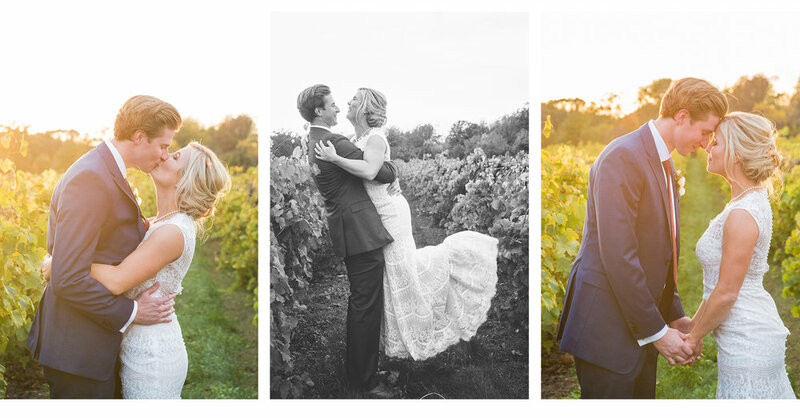 Sarah+Bryan chose 12 Corners Vineyard in Benton Harbor, Michigan as the perfect backdrop for their beautiful wedding. 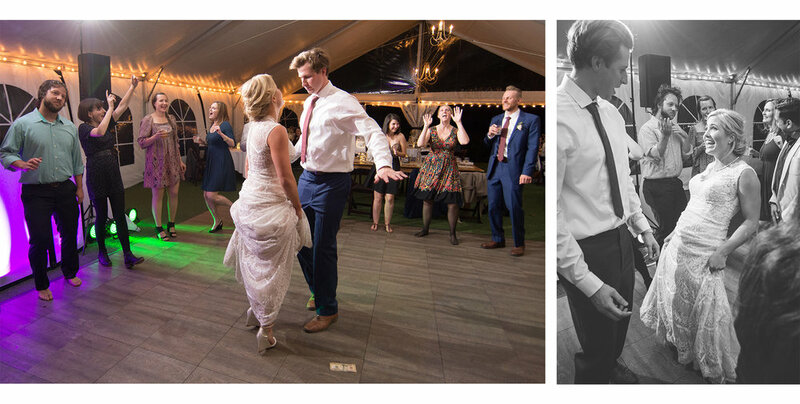 A truly special ceremony with family and friends was followed by a raucous reception filled with smiles, laughter, and wild dancing. 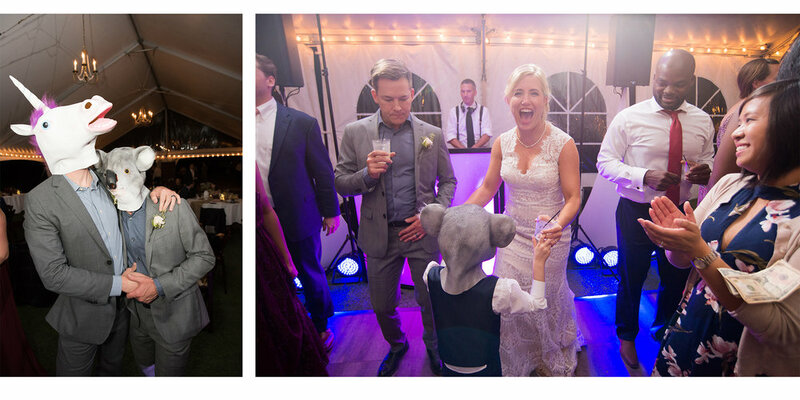 Congratulations Sarah+Bryan! Hope you're staying warm! 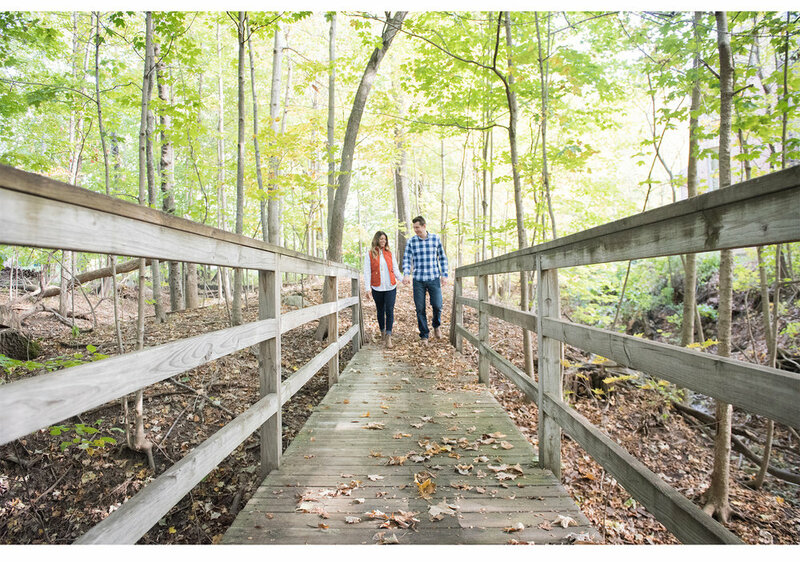 We love the opportunity to get out of the city and do some woodsy engagement photos! 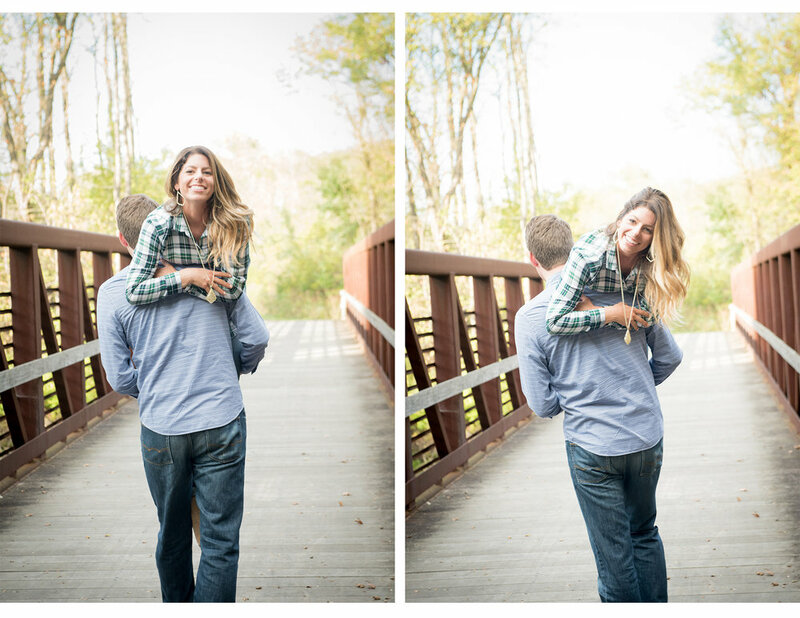 The fall color down in Frankfort, IL was the perfect backdrop for a fun session with these lovebirds. Marissa+Andy, both special-ed teachers, are a warm, wonderful pair and we couldn't be more excited for their wedding next summer! Congrats to a gorgeous couple!